Website monitoring is crucial for any business. 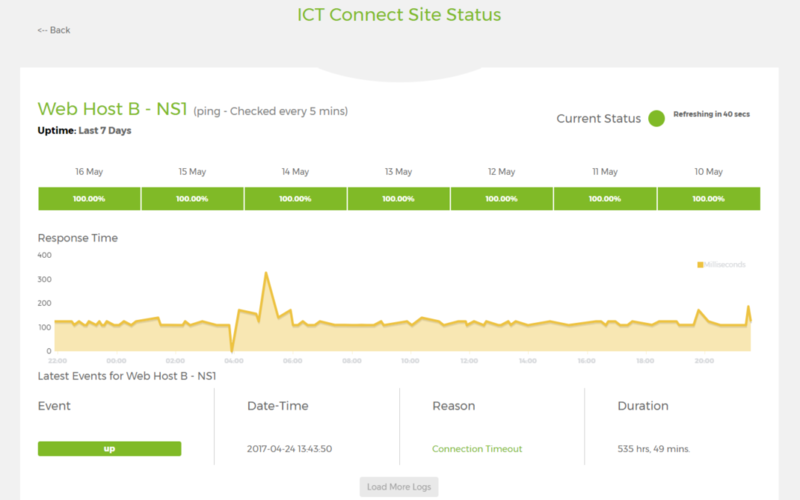 If you host your website with us you can rest assured as we have active monitoring solutions in place. We run our services across multiple high availability web servers, each of which is constantly monitored to ensure they are available and operating well. Our active monitoring will tell us the minute something doesn’t look right so we can investigate with no service disruption to our customers. As well as monitoring the web servers we separately monitor each customer’s website to ensure it is up and available on the Internet. As with our web server monitoring, we will respond straight away to a problem with your website. If in the unlikely event of an issue we will probably have fixed it before you even notice. Want to know more? Fill out our contact us form so that we can discuss what we can do for you.